We’re here to help you satisfy your washroom hygiene needs with our selection of modern sanitary towel bins and sanitary waste collection services. 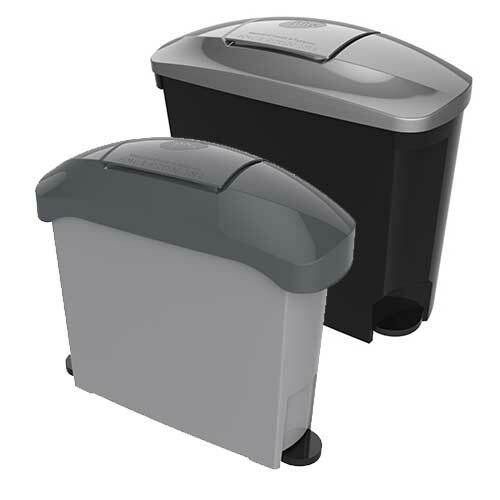 Our modern and hygienic sanitary bins are available in a variety of styles, sizes and colours to complement the look of your washroom. 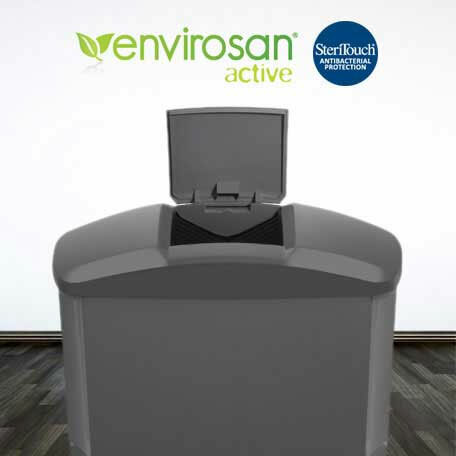 We guarantee the highest level of hygiene for your washrooms as our bins feature SteriTouch anti-bacterial protection and odour neutralising technology to help maintain a pleasant & hygienic atmosphere. Get a free quote today for the most reliable sanitary waste disposal service in the country. Your sanitary disposal units don't have to be ugly. Our Eclipse™ feminine hygiene units have a stylish design and are available in two sizes. With a choice of grey or modern black bases with Nickel lids, they will instantly modernise your washroom. Our disposal services cater for all shapes and sizes of washrooms. 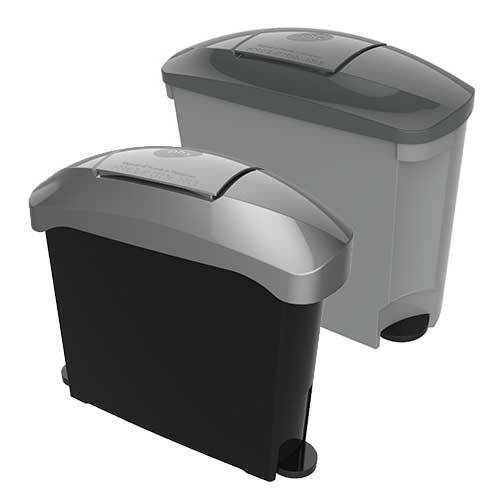 Our Eclipse Discreet™ sanitary bins are perfect for saving space in smaller washroom facilities. The slim and compact 'low profile' design will ensure a good fit even in the smallest cubicles. As part of our complete service, we also provide feminine disposal bags and vending machines stocked with essential washroom items. Find out more about our sanitary vending machines.